Are There Valid Defenses To Negligence? A negligence claim can come up in many situations. 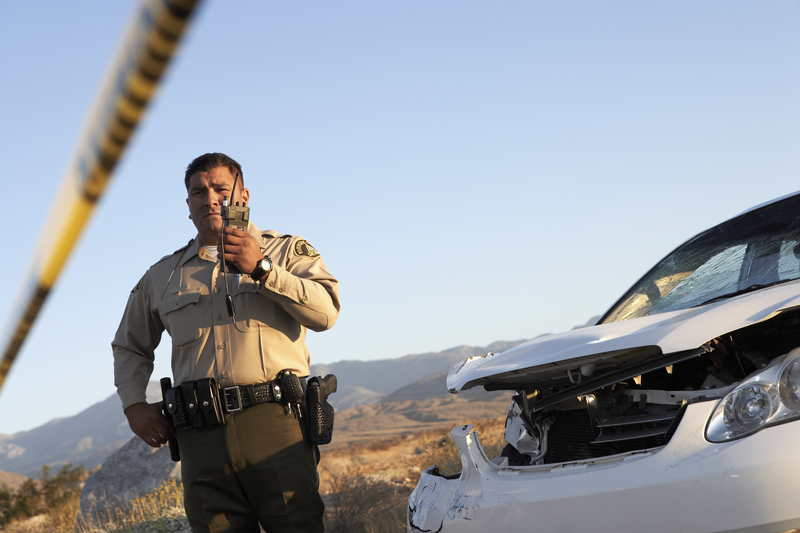 A common example would be in the case of a car accident, where one party violated the general duty of care owed to the other by not following the speed limit or texting while driving, etc. When negligence is at play, the negligent party may be held liable for any injuries that arose out of the negligent action. However, there are several defenses that can be raised against such a claim to deny or lessen any possible monetary recovery. These defenses are known as assumption of risk, contributory negligence and comparative negligence. Assumption of risk can be used when the injured party was aware of and accepted the risk involved in the activity that caused the injury. An example of this would be willing participation in an extreme sport, perhaps a contact sport, fully aware of the possibilities of being injured. Contributory negligence can be used to deny the plaintiff any recovery at all if he is found to be even 1% at fault. This means that if you bring a negligence claim against someone, but are found to have been negligent yourself, then you may be barred from gaining compensation through a lawsuit. An example of this would be if a welding torch malfunctions in a factory and the worker using it burns his face, however, the worker in question did not wear his mark before using the torch. Had the worker worn the mask, the injury could have been avoided, therefore his own negligence contributed to the injury and he may be barred from recovery. Comparative negligence, similar to contributory negligence, comes into play when the injured party’s actions were also negligent and the injury may have been prevented if they had taken due care. Unlike contributory negligence however, comparative negligence does not fully bar the injured party from recovery but simply reduces the amount of recovery by the percentage of fault. Lets assume that in the example above, after bringing the case to trial, the factory worker’s recovery is assessed at $100K; however, the worker was found to bear 20% negligence. In a comparative negligence state, the factory worker’s recovery would be lessened by the percentage of his own negligence and he may only recover 80% of the award. Majority of the states, California included, have adopted the rule of comparative negligence.